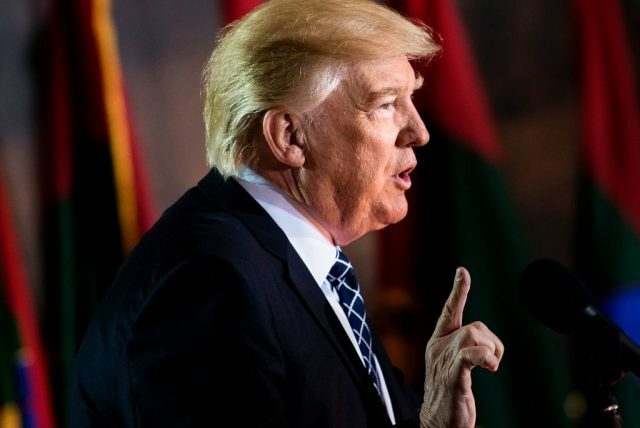 A federal judge temporarily blocked a key portion of an immigration-related executive order Donald Trump signed in January that would allow the federal government to withhold funding from sanctuary cities. He said his decision was made in part because of comments made by the president and Attorney General Jeff Sessions. In an appearance at a March press briefing, Sessions cited a case in San Francisco where a young woman was killed by a man who had been previously deported multiple times. 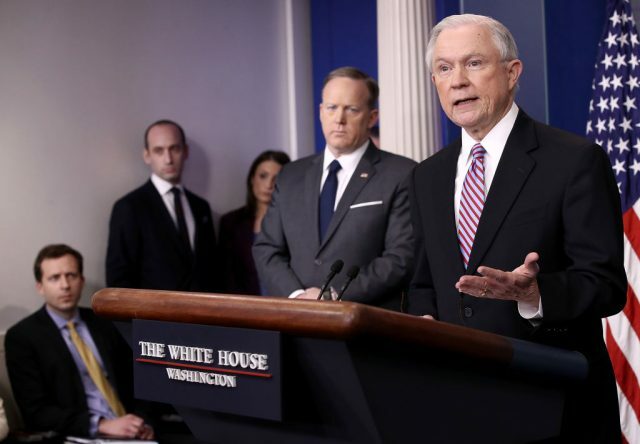 “Countless Americans would be alive today and countless loved ones would not be grieving today if these policies of sanctuary cities were ended,” Sessions told reporters.